This page will help you to learn more about top high school programs that are non-specialized. 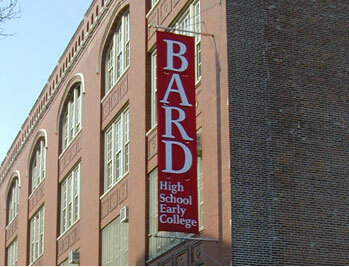 With the exception of Hunter College High School, all other screened programs require you to apply through NYC Department of Education High School application typically due at the start of December of the child’s 8th grade year. Sign up for one of our programs to get ready for any exams, interviews and to better understand the admissions process. Click here! Many of these programs will base their admissions criterion on the child’s 7th grade performance so starting the preparation process earlier will make a huge difference. 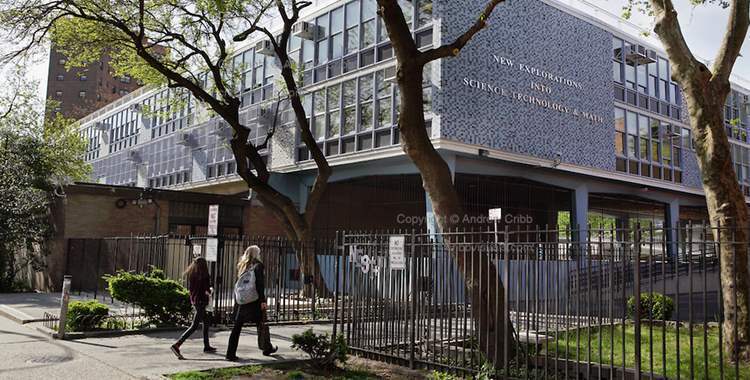 Hunter College High School (HCHS) is a part of the Hunter College Campus Schools, the laboratory schools of the City University of New York administered by Hunter College. Our high school serves students in grades 7-12. The only entry year for HCHS is 7th grade. The HCHS Entrance Exam is open only to students who are New York City residents* (at the time of application) AND who have earned a qualifying score on the 5th grade NYS Common Core English Language Arts (ELA) and Mathematics Tests (90th percentile and above). Qualifying scores are subject to change each year. 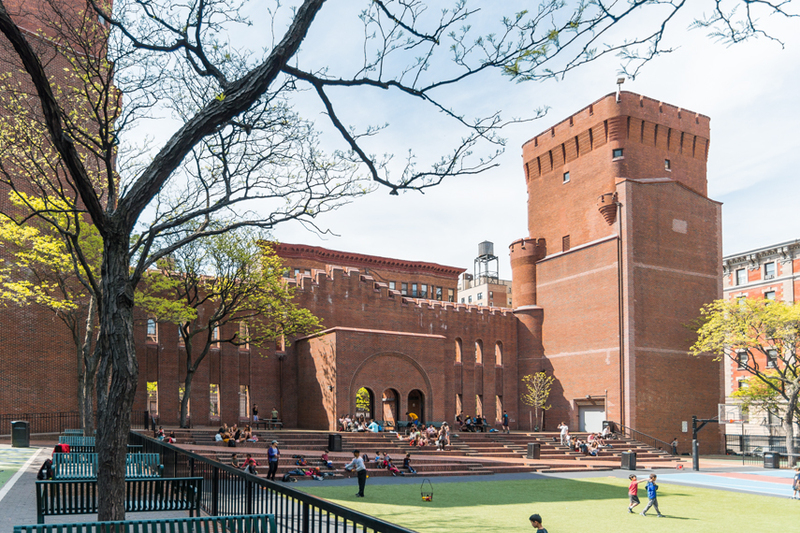 (*NOTE: Applicants must reside within the five boroughs of New York City at the time of application submission. Residents of any Long Island, Westchester, or New Jersey counties are not eligible to apply.). There is a $70 application fee or a reduced fee of $20 for low income families.